A friend recently sent me a study on Taiwan tea houses by Joe Wicentowski at the Regional Studies East Asia, Harvard University (this is a link to a pdf file. The html version is availble here). - Today's tea art houses are quite recent (25 years of age only). 1. old men rooms without design and using old/dirty tea ustensils. These were more social places for old Mainland Chinese who came to Taiwan with (or in) Chiang Kai Shek's army and were separated from their family. 2. tea houses with hostesses for their male customers. - Tea art houses were created in the 70s/80s in this difficult context. 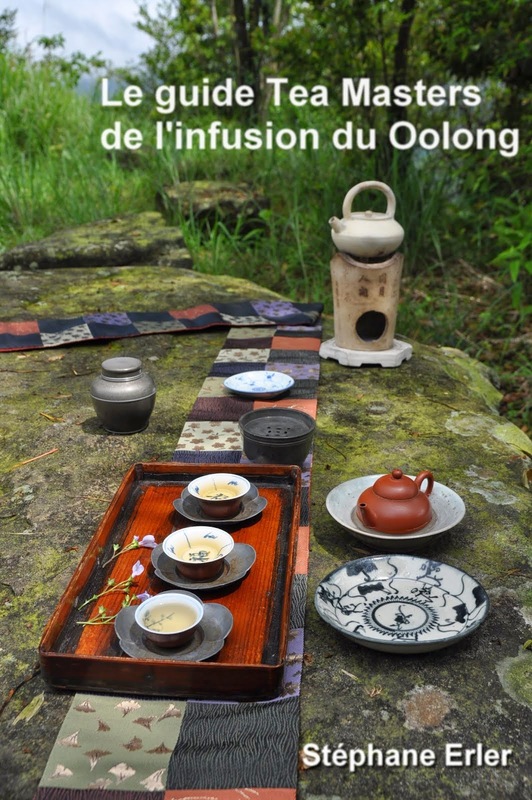 The author makes the case that they succeded in reviving the tea culture because tea art houses were like places for city people to escape the stress of modern life and connect to deeper roots. (I had made a similar case here, in French). - Taiwan is a place of political tensions between early Chinese immigrants, later immigrants (the Kuo Ming Tang party of Chiang Kai Shek) and even aborigenes (approx. 3% of the population). On a positive note, tea art houses are able to bridge these cultural difference thanks to the same love for tea. Each culture brings in something new to appretiate tea. One of the most famous tea art houses in Taipei -often mentioned in this study- is Wisteria, located at No 1, Lane 16, Sec. 3, Hsin Sheng S. Rd (I used to live close by in my first 4 years in Taiwan). 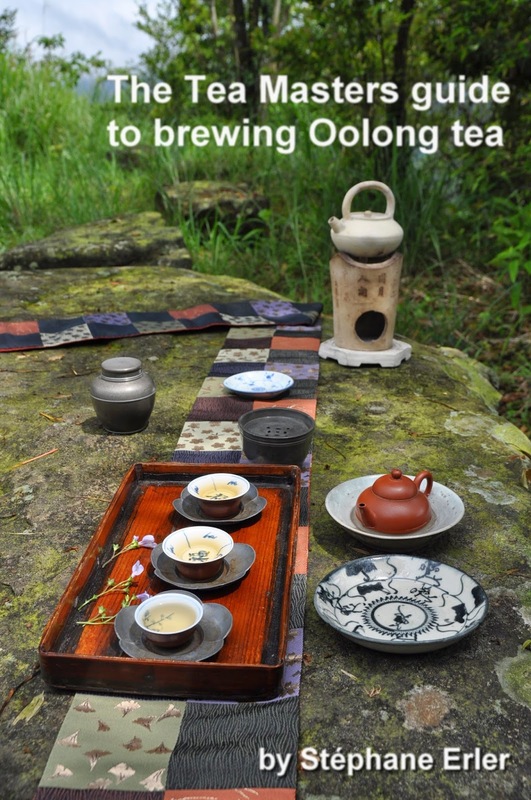 I recommend it for visitors to Taipei who don't have the time to go to the surrounding mountains to make tea.